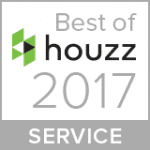 VintageView took home the “Best Of Design and Customer Service” awards on Houzz, the leading website for home remodeling and design. We were chosen by the more than 40 million users that comprise the Houzz community — a collection of design-forward builders, DIYers, designers, and more. Now we don’t like to brag … who are we kidding? Of course we do! Houzz bestowed the design award to us based largely on our photos and galleries being shared more than 1,000 times in 2016. 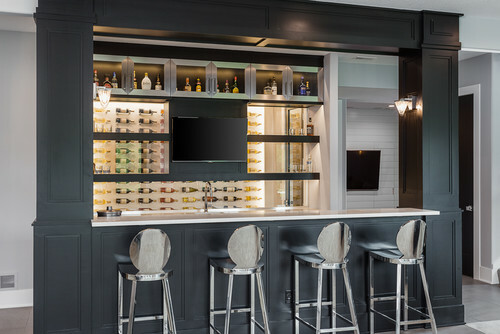 Hats off to both our in-house designers and clients who made the wine cellars around North America look so darn amazing. 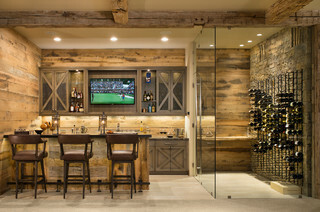 Their collective work continues to elevate the design conversation in regards to wine cellars. The Customer Service honors are based on several factors, including the number and quality of client reviews we received in 2016. We pride ourselves on stellar customer service, a stylish product that makes wine drinkers happy, and with our top-notch sales and operations team. So this one means a lot to us. 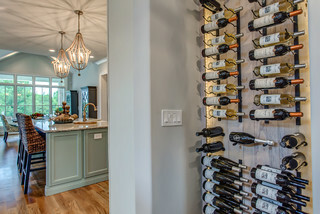 We expect to be bragging about more Houzz awards long into 2018. See why by following us on Houzz.